DANA BLUMTHAL KIERAS is an associate attorney at GWC, where she practices in the firm’s Workers’ Compensation division. Dana is a Chicagoland native who grew up in the northwestern suburb of Wheeling. She received a Bachelor of Arts in History from Eastern Illinois University, where she was a graduating member of the History Honors Program and was named to the Dean’s List. After graduation, Dana moved to China and worked as an English teacher at a language school in the city of Xi’an. Dana then went on to earn her Juris Doctorate from The John Marshall Law School in Chicago. While attending law school at night, Dana obtained extensive legal knowledge during the day by working as a paralegal and law clerk at several well-established firms. Before joining GWC, Dana gained considerable experience as the Senior Associate of a suburban law firm, focusing her practice on workers’ compensation and employment law. There she obtained substantial settlements for her clients through both successful negotiations and trial victories. 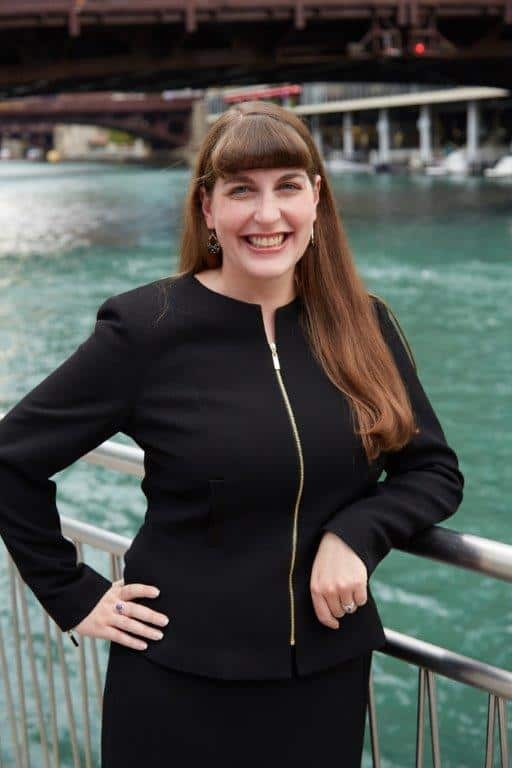 Dana has extensive experience in many different courtroom settings, including at the Illinois Workers’ Compensation Commission, the Equal Employment Opportunity Commission, the Illinois Department of Employment Security, the United States District Court for the Northern District of Illinois, and Circuit Courts throughout Chicago and the surrounding counties. Dana recently obtained a settlement that was in excess of $1 million, making it one of the largest workers’ compensation settlements in Illinois history. When she is not advocating fiercely for her clients, Dana enjoys reading, traveling, and spending time with her family.